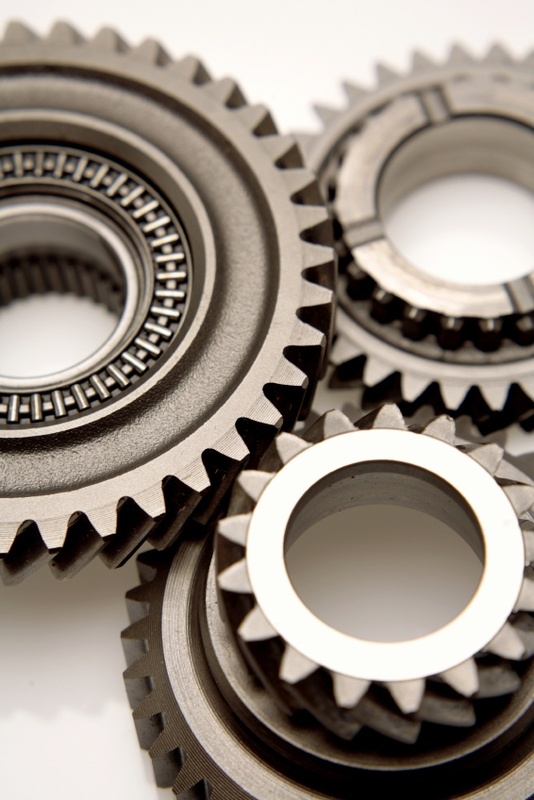 Today’s manufacturing enterprise is a complex entity with multiple moving parts that must work in unison and harmony. Unlike the simpler, standalone manufacturing operations of the past, the 21st century manufacturing facility is layered with IT infrastructure, enterprise applications and business processes. 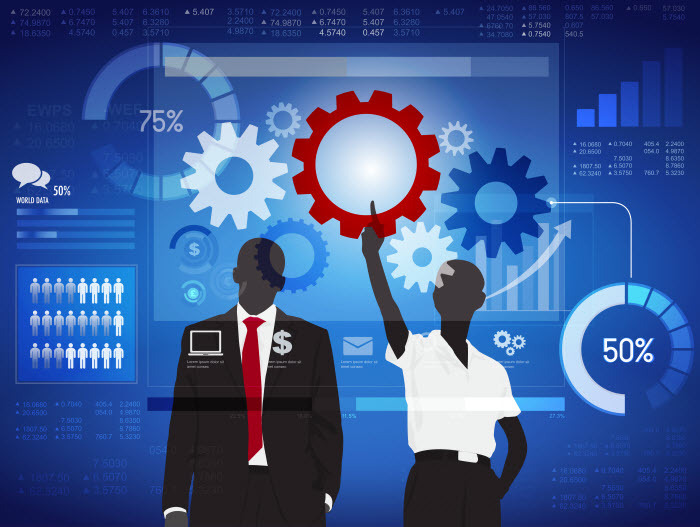 Managing and maintaining these highly-sophisticated kinds of operations can consume considerable amounts of resources in terms of time, money and tools. Most companies understand the importance of consistent, efficient and scalable business processes but are fuzzy on the best way to achieve it. Optimizing business processes is a way for companies to eliminate inefficiencies and reduce costs – a strategic approach that alters how an organization conducts business and manages operations to produce better results and increased profits. 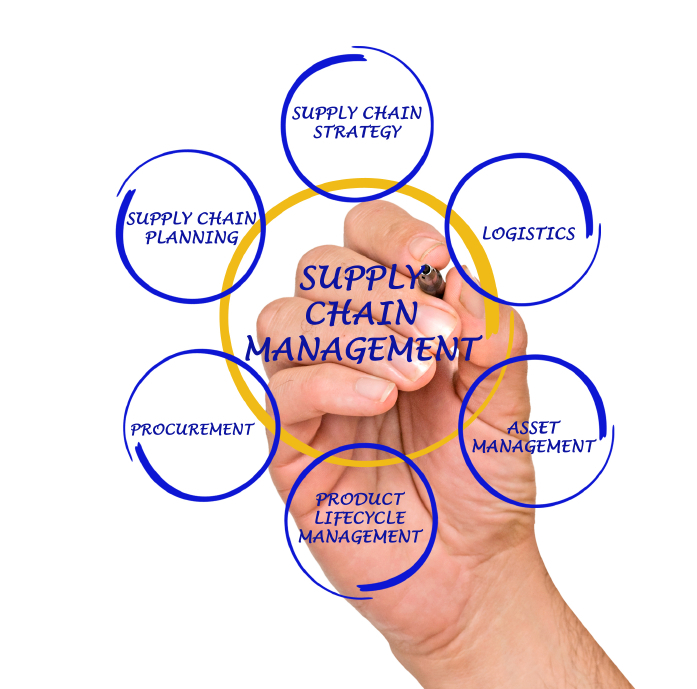 An enterprise supply chain is a complex system with a number of components that need to work together efficiently and effectively to ensure that planning, procurement, production, inventory and distribution processes flow smoothly. By optimizing SCM, companies will see a number of benefits, including increased productivity and reduced costs. What will you share at the meeting? Registration now open for 2013 PRISM User Group Meeting. 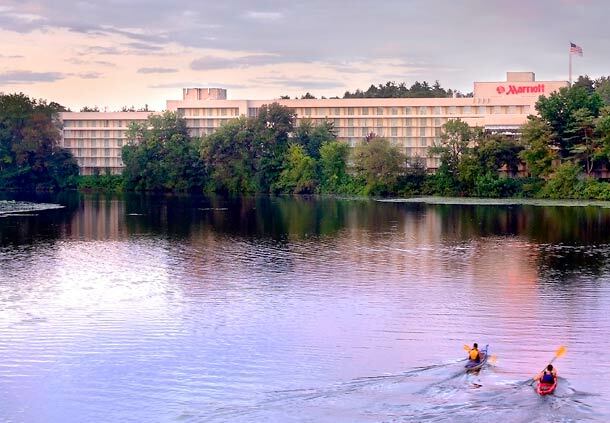 Registration for the 2013 PRISM Meeting is now open and the venue for the meeting is the Newton Marriot hotel in Massachusetts. The opening reception will start at 7 PM ET on Sunday, October 20th and the meeting will begin on Monday, Oct. 21st and run through Tuesday, Oct. 22nd at the hotel. Please register today to attend what past attendees have always rated a valuable and rewarding conference. 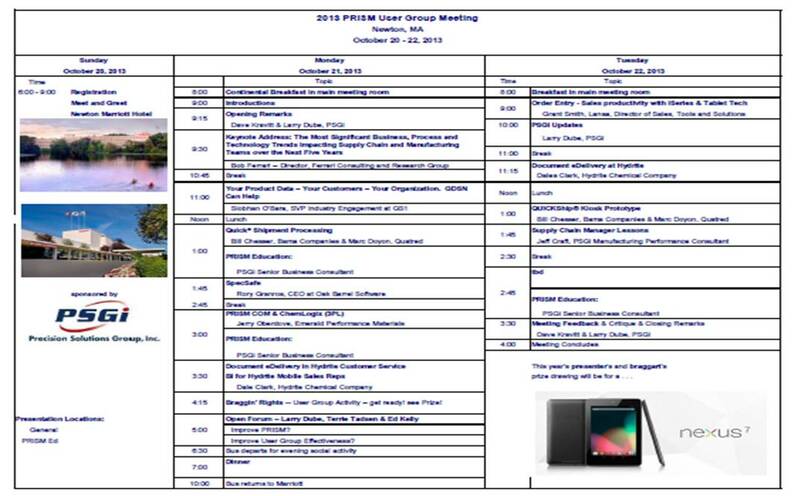 The 2013 PRISM User Group Meeting will be held on Monday, October 21st and Tuesday, October 22nd. Registration will begin with an informal reception on Sunday evening, October 20th. The meeting typically runs through late Tuesday afternoon. Please hold these dates to attend what past attendees have always rated a valuable and rewarding conference. Interest ran high last October for the 2013 meeting to be held in the Boston area. We plan to hold the meeting near PSGi's headquarters so the group can meet in person the team that provides support and service for so many of you. We will soon select the meeting venue, open registration, and provide hotel information so you can start planning your logistics. It is always a pleasure to get together with good people that we can share similar ideas and suggestions ... The venue was great, the people were terrific and the topics presented were educational. The PRISM users conference continues to be a great source of information and networking. I always return to work with new ideas about more effectively using PRISM. I feel that the PRISM User Meeting has been very beneficial to our company over the years. We have found educational opportunities, made relationships with other companies enhancing PRISM, and the guest speakers presented material very relevant to companies worldwide. Enjoyed it immensely. 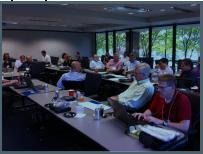 The PRISM User Group Meeting gives executives, managers, business analyst, technical staff, and end-users the opportunity to discuss opportunities for improvement and avoidable pitfalls based on their real world experience. Monday's sessions will include the famous Braggin' Rights session. Attendees are encouraged to briefly discuss improvements they have made to their PRISM software environment and related business processes. These braggarts along with customer presenters are entered into a drawing for the meeting prize which in past years has been an iPad, a Nook, and a Nexus 7. Call for Presentations. Share a project or topic that improves your use of PRISM and/or your business processes with the group and make the meeting that much more valuable for all attendees. Typical presentations are 30 to 45 minutes in length. Click to see the 2012 meeting agenda. Please reply or email or call us to discuss your ideas for your presentation. Please in your organization who would be interested in attending or presenting at the meeting. The PRISM User Group actively discusses and collaborates sharing ways of addressing business challenges, avoiding pitfalls and taking advantage of opportunities involving the Infor PRISM® process-ERP software. Originally developed by the Marcam Corporation, many companies continue to derive substantial value from this lowest total-cost-of-ownership software solution. The best way to keep PRISM significant and delivering this value is an active PRISM User Community. The LinkedIn User Group created by PSGi now boasts 200+ members. Click to access the group's LinkedIn Page. About Precision Solutions Group: Precision Solutions Group, Inc. is driven to enhance the productive use of IBM i-based enterprise business systems through managed services, customer support, professional services, and software solutions. We strive for greater employee efficiency and the significant cost savings and higher ROI derived by getting more out of your existing investment in enterprise business systems. Companies like Motorsports Authentics, H.B. Fuller Company, and Intertape Polymer Group depend on PSGI for software services and software support. PSGI personnel average more than 25 years of experience with IBM i applications such as PRISM®, World JDE®, Protean®, PRMS® and BOSS® products. For more information, see www.PrecisionSG.com. 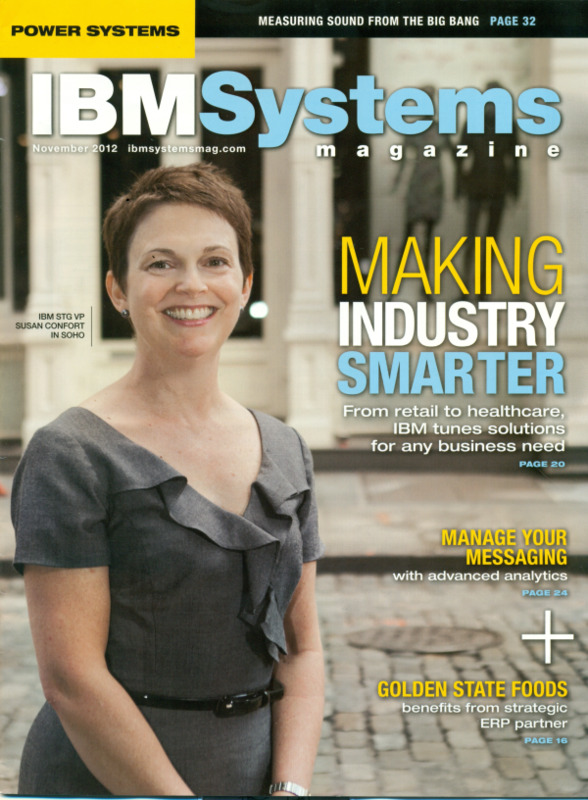 The November, 2012 IBM Systems Magazine features an article "A Special Relationship -- Golden State Foods finds a partner to help support an aging ERP system." CIO Rhonda Sias describes how PSGi customer support and professional services "enables our internal staff to stay focused on the strategic goals of our company." According to Business Services Manager Bill Runyan, the Relationship began when "We started hiring PSGi consultants for smaller projects because of their [PRISM and One World] expertise." But that relationship grew substantially larger when they contracted for PSGi "to take all of our support calls and deal with the package as a whole." Dealing with the package as a whole also means incorporating the Flex Consulting Days PSGi delivers with its standard support offering. "We have so many projects every year involved in manufacturing that we feel we can use those flex hours against them ... but were stretched so thin, we decided to take advantage of those extra hours ... [for] something that was well beyond simple help-desk support." Is it the speakers, the packed agenda, or the meeting's reputation for tremendous value? Or, maybe you just want to have fun?